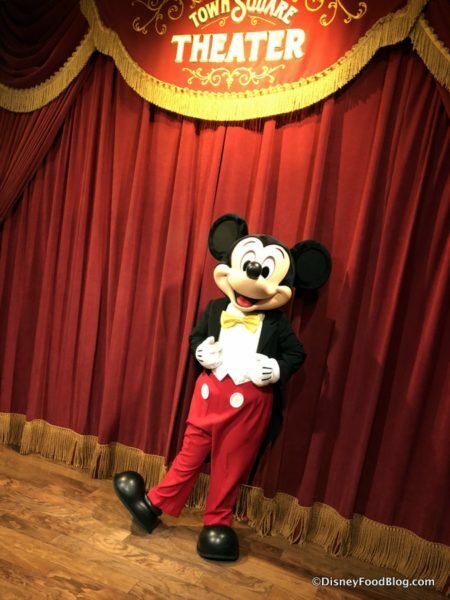 At the D23 Destination D: Celebrating Mickey Mouse event taking place in Walt Disney World this weekend, we learned a TON about new and exciting experiences coming to Disney Parks from coast to coast! 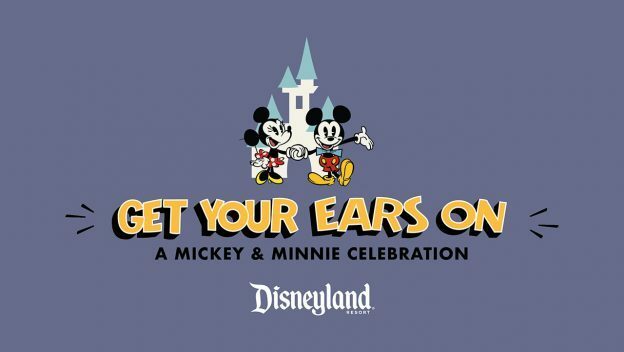 And today, we have more to share about the newly announced Get Your Ears On — A Mickey and Minnie Celebration coming to Disneyland Resort! It’s been a blast celebrating 90 Years with Mickey Mouse this weekend (it’s his official birthday TODAY! ), but the Party will continue into next year! 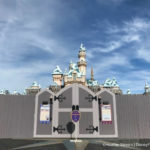 January 2019 will bring the biggest celebration of Mickey and Minnie in Disneyland history to guests at the Resort. 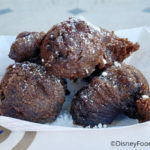 The celebration will include new entertainment and decor at Disneyland park, as well as limited time food, drinks, and merchandise. A NEW projection show celebrating Mickey will make its debut on January 18th in Disneyland park! Mickey’s Mix Magic will deliver a “dance party atmosphere” throughout the park with state-of-the-art projections, lighting and lasers transforming Main Street, U.S.A.
Also transformed will be the water screens of the Rivers of America and the façade of the it’s a small world attraction. And guess who will be spinning dance versions of Disney tunes? DJ Mickey! Note that on select night. the show will be enhanced with fireworks! The return of Mickey’s Soundsational Parade to Disneyland park on January 25th will also feature a brand new opening with Mickey Mouse leading the way! The new high-energy opening will be inspired by classic Mickey pull toys. Also look for Chip ’n’ Dale in a giant celebration cake and other Disney characters to join the procession. 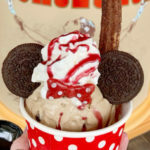 Classic Mickey and Minnie shaped food items and even Valentine-inspired specialty items will be available for a limited time. Limited edition celebration merchandise and novelty items will also be available including apparel, pins, plush, and Mickey and Minnie ears for all ages. 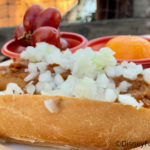 Valentine’s Month — starting in Late January! Valentine’s Month will bring a celebration of the love of Mickey and Minnie Mouse! Special decorations around Disneyland park will include a new Mickey Mouse flower “portrait” on Main Street, U.S.A. And guests will be able to participate in Minnie’s Valentine Surprise scavenger hunt. Search for hidden valentines from Minnie (for her best Mouse, Mickey) with help from a commemorative map and stickers sold at select merchandise locations. 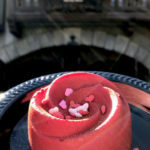 Note that Valentine’s Month will run from January 22nd through February 18th in Disneyland park. Find out more about ALL the news from D23 Destination D here! 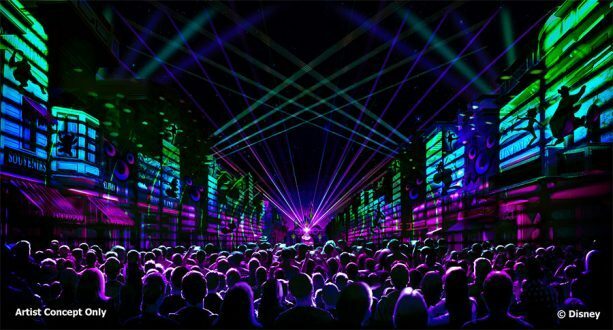 And get ready to GET YOUR EARS ON in Disneyland Resort next year! 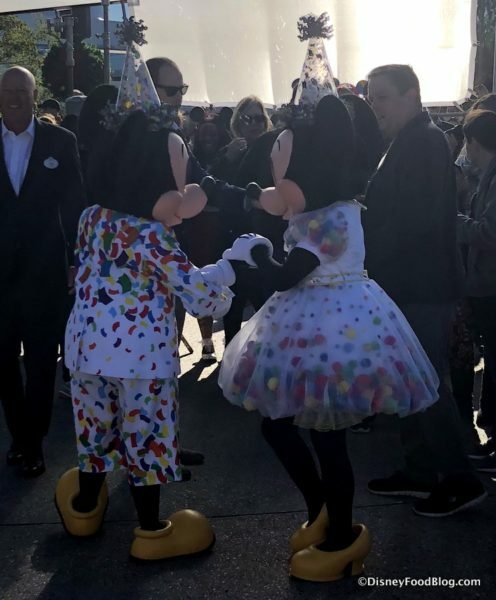 Will you be celebrating Mickey and Minnie at Disneyland in 2019? Please let us know with a comment! « What’s New at Disney’s Pop Century Resort: Celebrating Nine Decades with Mickey and More!